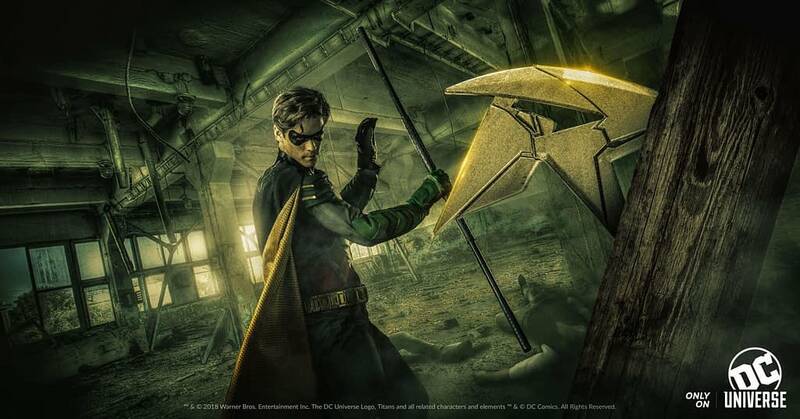 The reaction to all of the footage and pictures from Titans has been mixed to say the least. It’s a bit hard to figure out exactly what they are planning to do with this series or what tone they are going for. It’s the premiere show of the DC Universe streaming service and it sounds like there is one thing we know is going to be good about it; the music. According to Film Music Reporter, Kevin Kiner will score the upcoming series. Kiner is an Emmy nominated composer for his work on Star Wars Rebels. He’s also worked on CSI: Miami, Wing Commander, Making a Murder, Jane the Virgin, Narcos, and will be returning to score the upcoming season of Star Wars: The Clone Wars for the Disney Play streaming service. DC Universe's Titans and Swamp Thing Shared Universe "Not Mandated"